Posted February 6th, 2019 in Web Development. Tagged: framework, php. Creating a website from scratch requires a lot of work, which is often tedious. In several cases, you will need to recreate the functionalities that you have built thousands of times. This recreation of functions is equal to reinventing the wheel. This is where software frameworks come handy, you can utilize such frameworks as the foundation for you application and build your program upon it. After using software frameworks, you don’t have to recreate the functionalities again and again, instead you get a prebuilt structure for building your whole software application. Laravel is a free and popular open-source PHP framework which has gained prominence in a short time. 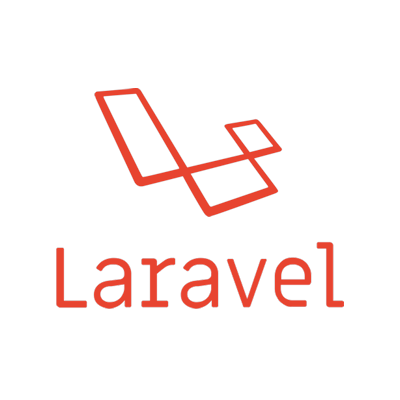 As compared to other frameworks, Laravel is capable of handling complex web applications at considerably faster pace in secure manner. It simplifies the process of development by easing common tasks like caching, routing, sessions, and authentication. It offers powerful and easy tools to build high-end web applications. It is suitable for creating small or large apps where complex back-end is required. Laravel comes with a myriad of features which are handy in customizing complex apps. Some of these features include MVC architecture support, seamless data migration, view template engine, routing, security, and authentication. It is one of the best frameworks to choose to build modern web apps with speed and security. Want a simple and elegant toolkit for your PHP development, look no further than CakePHP framework development. 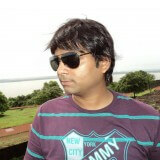 CakePHP is a robust PHP framework that enables to develop web applications in a faster and simpler way. It is a reliable framework to develop feature-rich and visually impressive websites. It is easy to learn especially due to its CRUD (create, read, update, delete) framework. 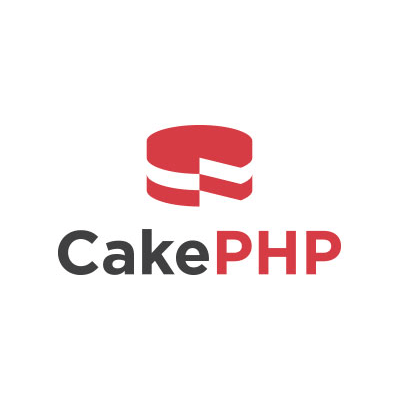 CakePHP is easy to install and requires only a server and a copy of this framework. It has robust features such as prevention from SQL injection, Cross-Site Request Forgery (CSRF) protection, input validation, Cross-Site Scripting (XSS) protection. Plus, it provides proper class inheritance, modern framework, great documentation, support portals, and more. 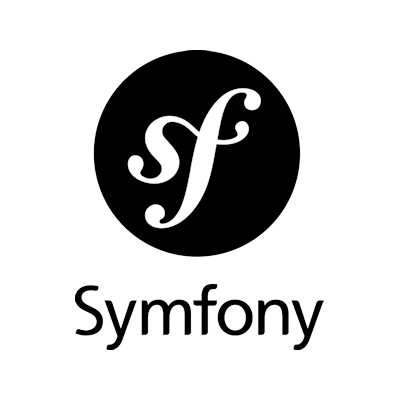 Symfony is nowhere behind Laravel and CodeIgnitor in terms of popularity. It is a flexible framework that provides a component and bundle system that allows you to easily pick any PHP function or use the entire framework. It also comes with an in-built testing functionality to let you check whether the applications you build run perfectly. Being a popular PHP MVC framework, it is widely used for the web development. However, it has a steeper learning curve and doesn’t have the best performance. Due to the high flexibility, you can easily set up a single component with this framework. The built-in testing functionality allows app testing. It’s a good choice for creating large-scale solutions. Plus, one can easily install and configure this framework. But, its security mechanism is difficult to use. 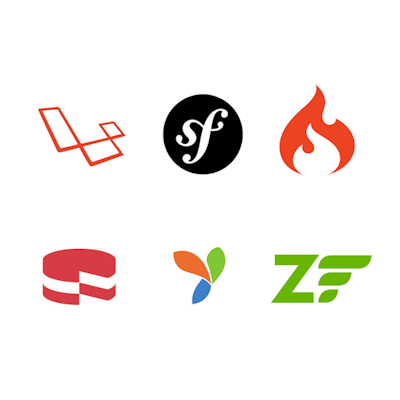 CodeIgniter is acknowledged for its small footprint as the whole framework is about 2 MB in size along with the documentation. This framework is best suited for developing dynamic websites and applications. Due to the availability of several pre-built modules with this framework developing reusable and robust components is easy. 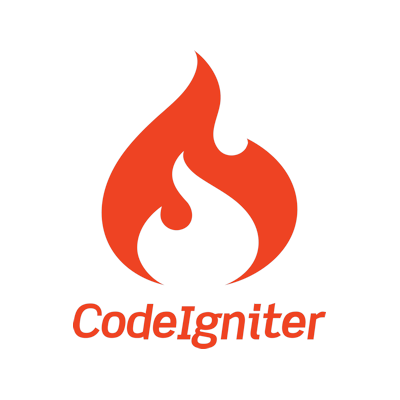 Unlike other PHP frameworks, CodeIgniter is lightweight, faster, straightforward and quite easy to install and configure. Its key features include high-quality error-handling, MVC architecture, built-in security tools, easy and illustrated documentation. It is useful for developing lightweight apps that are to be run on the modest servers. CodeIgniter doesn’t provide regular releases, so it may not be ideal for apps that require high-level security. Zend is an absolute object-oriented PHP framework and uses of features like inheritance and interfaces, makes it easily extendable. Built on agile software development methodology, this framework was created to provide high-end solutions to enterprise clients. 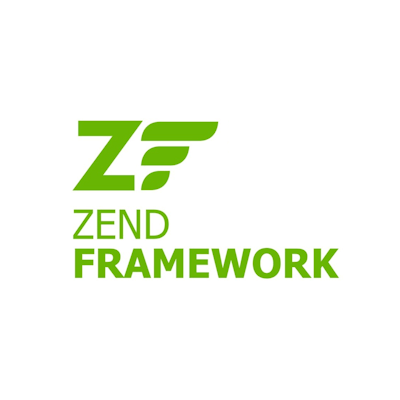 Being highly customizable Zend framework follow the best practices of PHP development. Zend is a perfect choice for developing complex and enterprise level applications. Some of the key features of this framework include session management, simple cloud API, data encryption, and MVC components. It enables you to use the components that you want and can be integrated with external libraries. 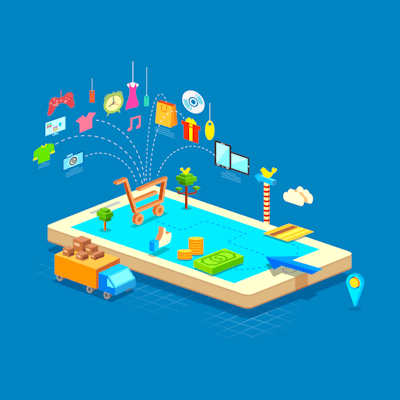 However, there is steep learning curve for Zend for mobile app development. 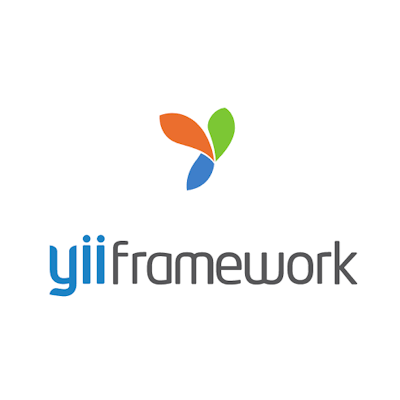 Yii stands for “Yes It is!”, and it is a revolutionary and simple PHP framework that comes with exciting features. It is useful for developing modern web applications as it provides high-performance and component based framework. This is a good framework to develop highly secure projects like e-commerce, web portals, CMS and other projects. It offers excellent speed and reduce SQL repetitions by database data into objects. Being highly customizable, you can even modify a single piece of its code in core. However, it has a steep learning curve. Being a robust server side scripting language, PHP has become a leading tool for creating high-end web applications. PHP frameworks are providing an easy and quick way to build those applications as they reduce a lot of time and provide an efficient ready-made framework to work upon for the developers. A developer does not need to create the same functionalities again and again but they can reuse components with the PHP frameworks. It reduces the time and effort spent on building solutions from scratch and expedite the development of web applications. There are lots of PHP framework each with distinctive qualities, you can choose the best PHP framework that meets your project requirements. David Meyer is a PHP developer at CSSChopper, which is a leading PHP web development company providing high-end PHP development services across the globe. He has a passion for PHP and likes to write various informative blogs and articles for the readers to keep them informed and educated.